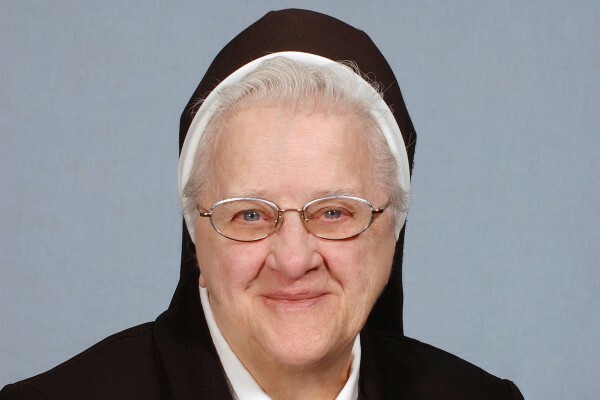 Sr. Clarissa of Our Lady of Grace (Teresa Mroz), 90, died Dec. 15, 2017 at Nazareth Hospital, Philadelphia, PA, in the 71st year of her religious life. The wake for Sr. Clarissa will take place at 3:00 PM on Wednesday, Dec. 2o at Mount Nazareth Convent Chapel, 2755 Holme Ave, Philadelphia, PA 19152. Mass of Resurrection will follow at 5:00 PM.